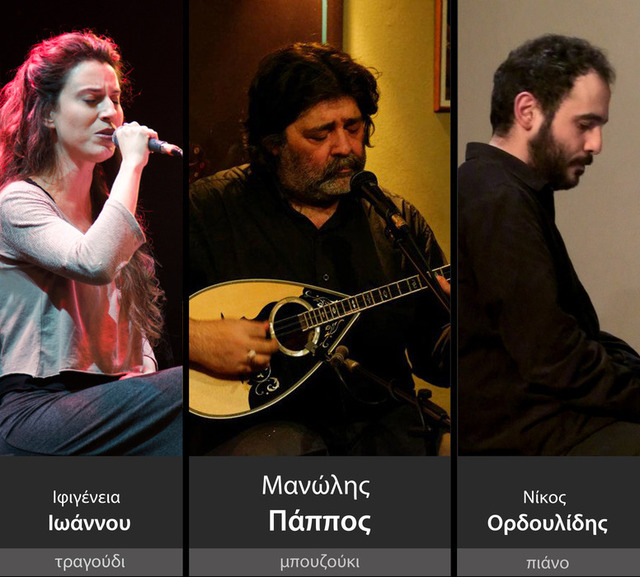 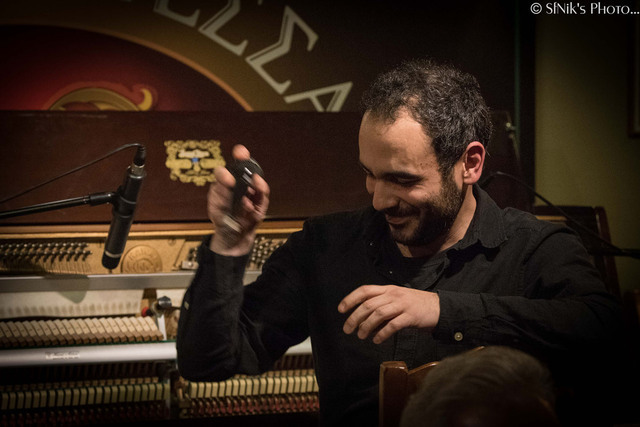 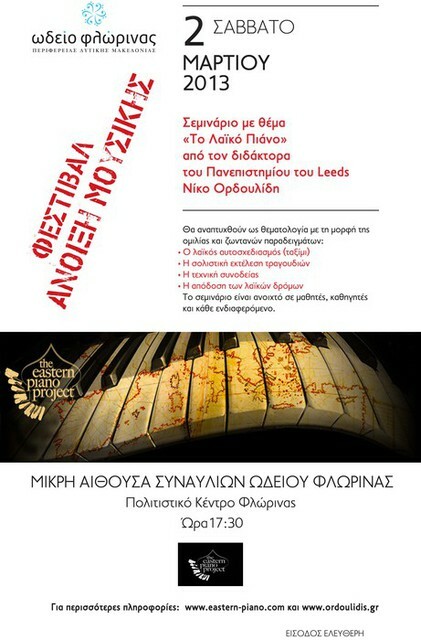 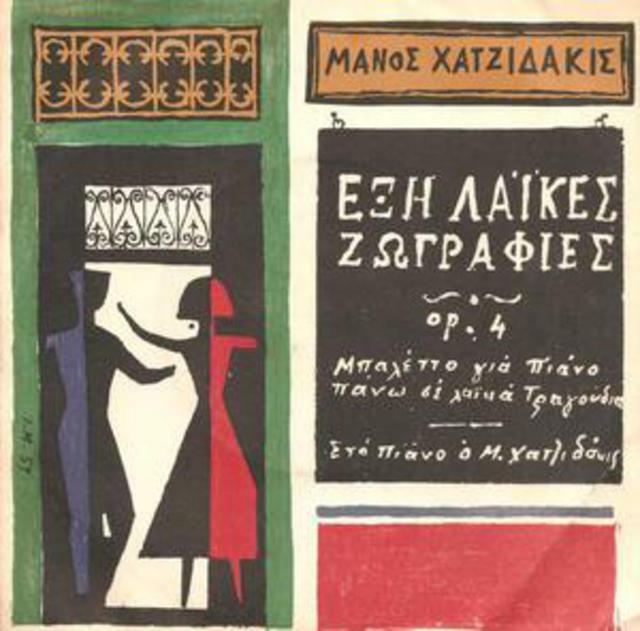 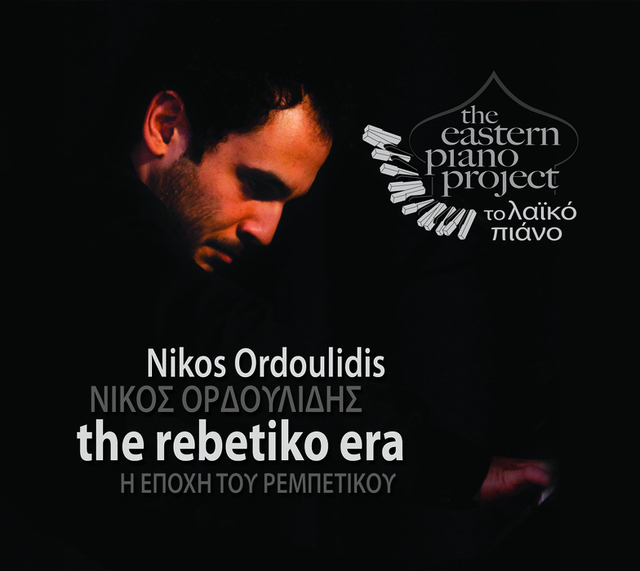 Nikos Ordoulidis The Eastern Piano Project / The Rebetiko Era Album review by Michalis Tsantilas at Avopolis.gr In Greek: click here . 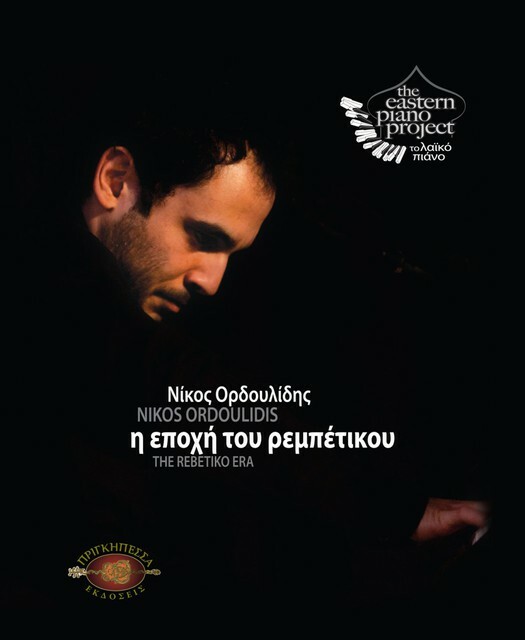 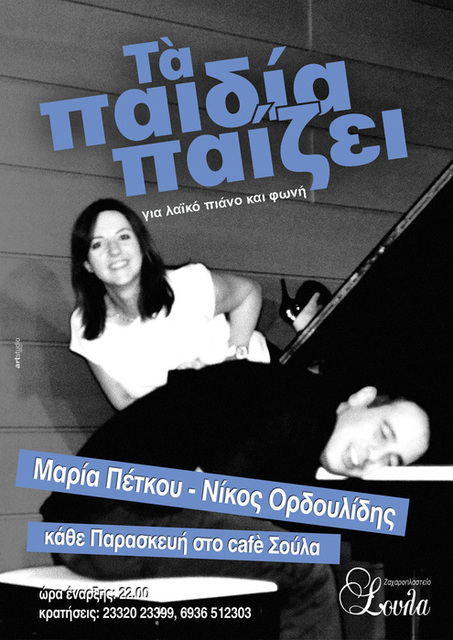 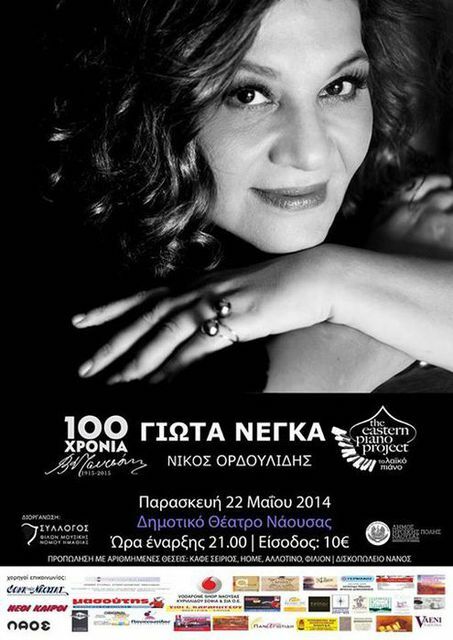 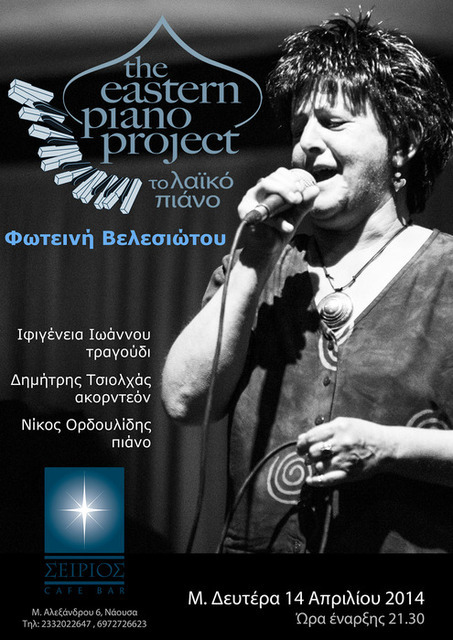 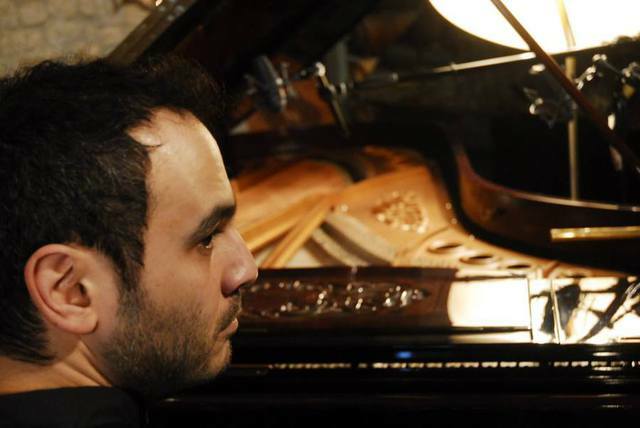 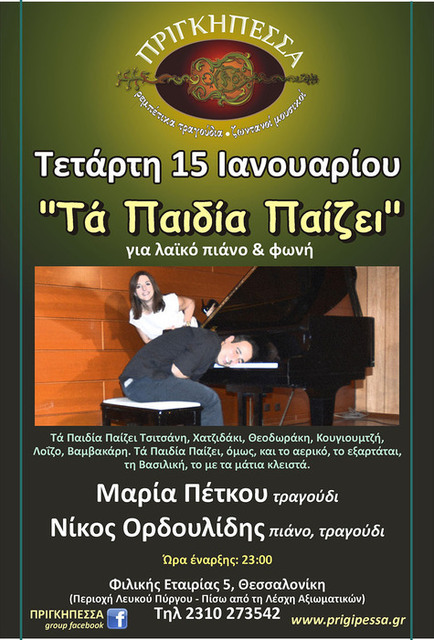 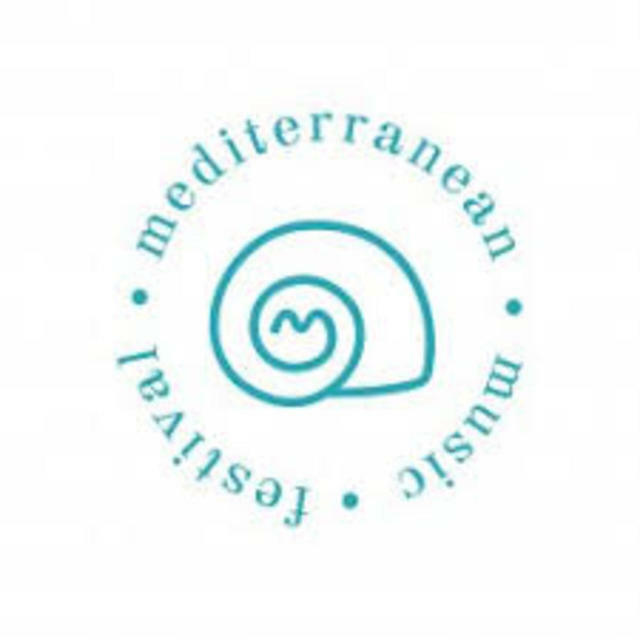 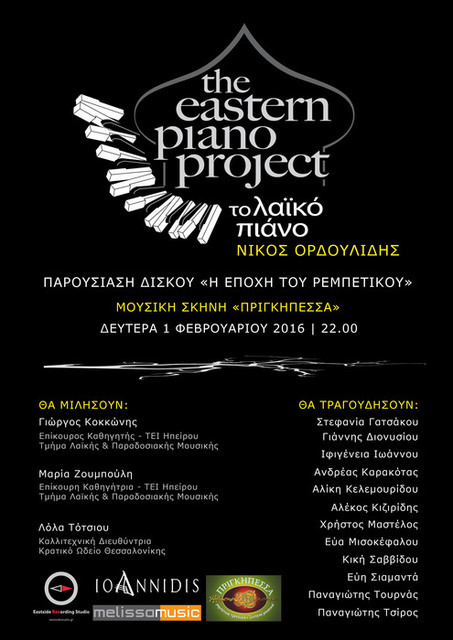 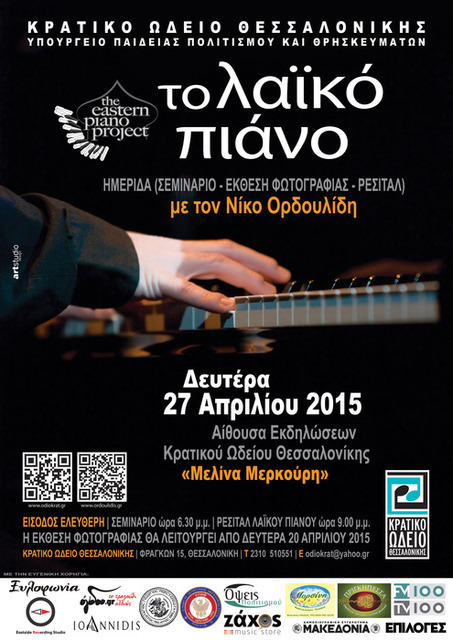 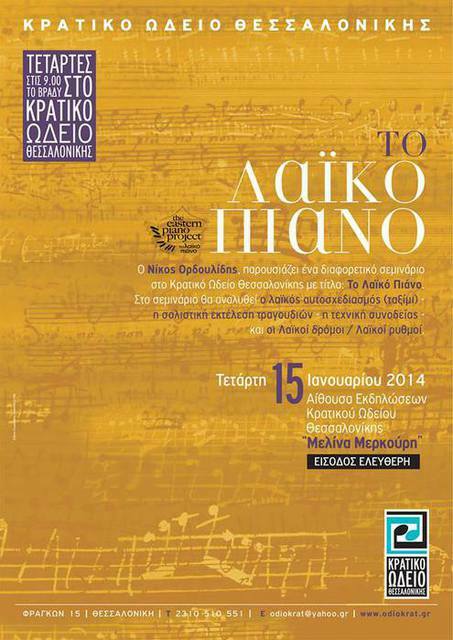 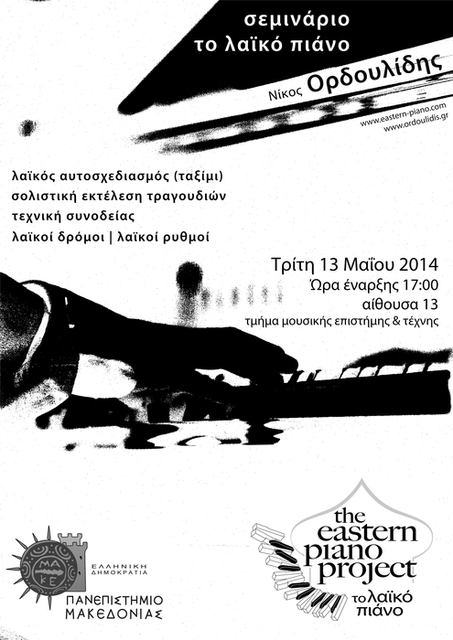 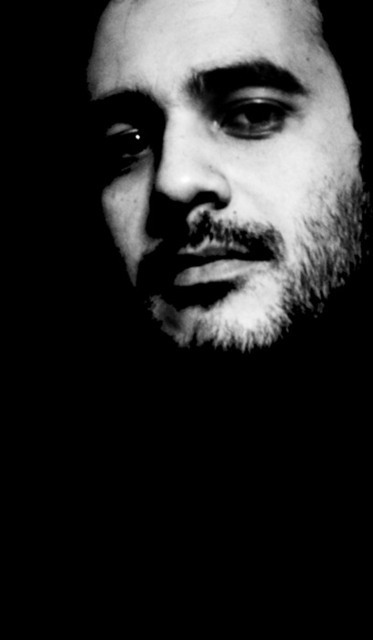 Thanasis Gioglou for Ogdoo.gr presents The Eastern Piano Project album ‘THE REBETIKO ERA’. 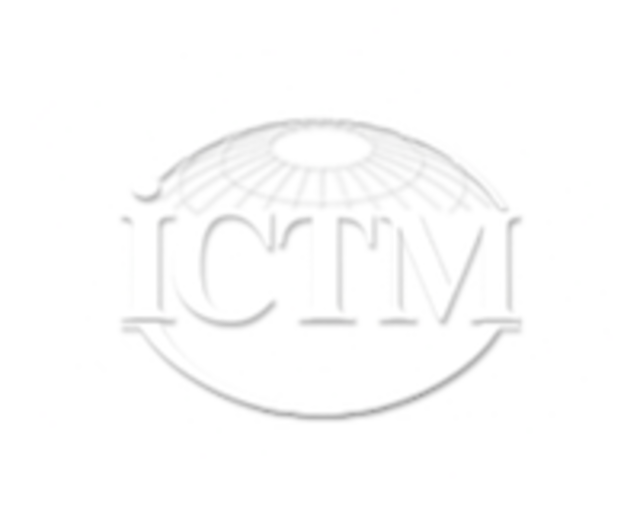 See the presentation here . 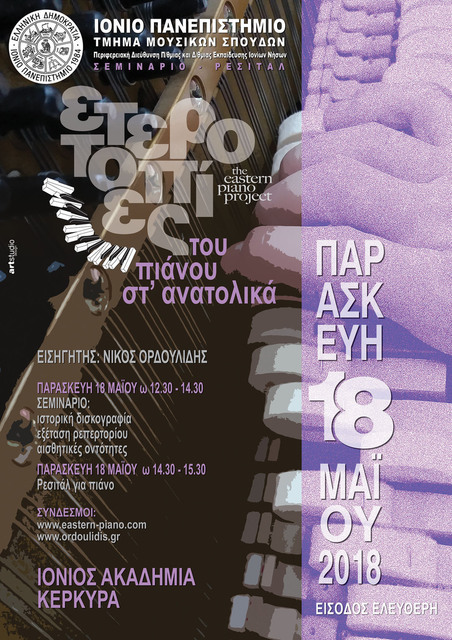 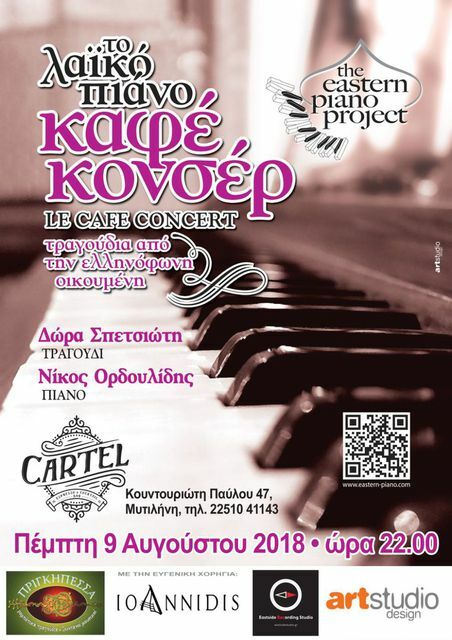 An article on ogdoo.gr about the eastern piano [in Greek]. 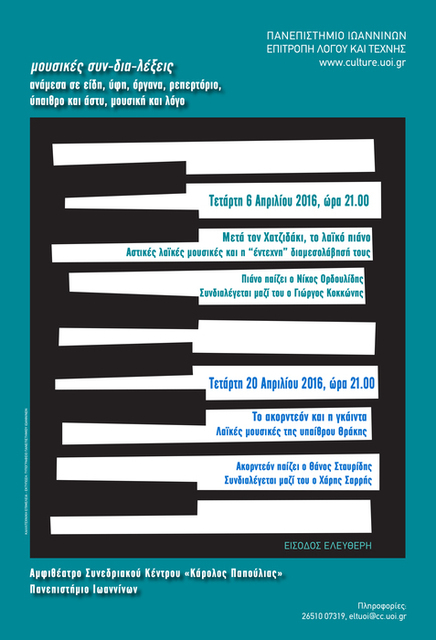 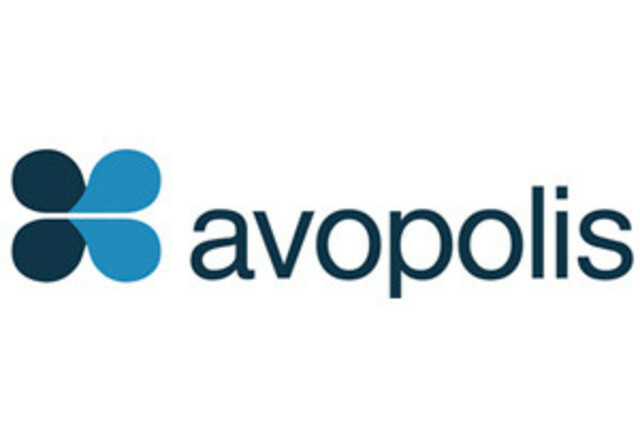 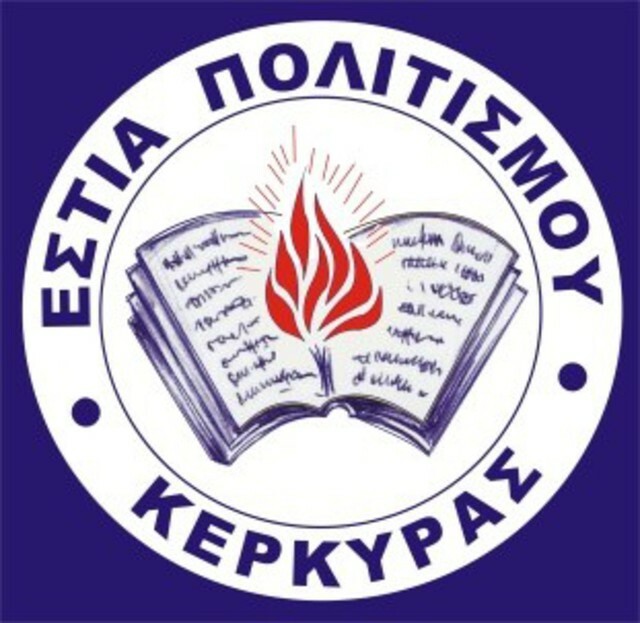 Find the article here .